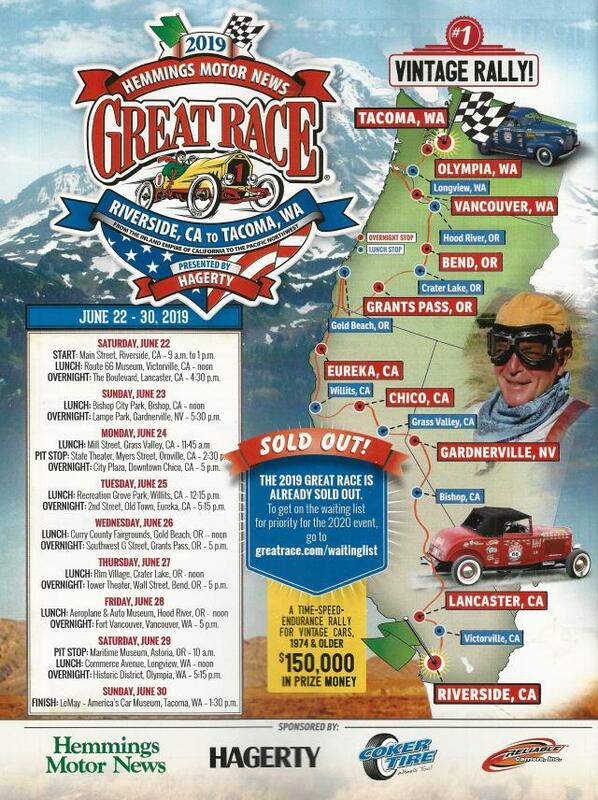 The 2019 Great Race is now completely sold out, but they have established a waiting list for the 2020 running of this event. For the 2019 event more details of the route, showing more information on the overnight locations and the lunch halts has been made available. 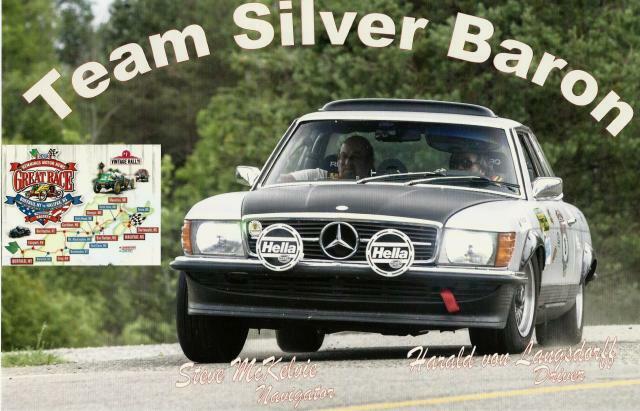 All of these locations will be good places to check out the approximately 120 cars that will be entered in this event. See the poster below for the additional information about the route. Harald von Langsdorff and myself had entered the 2019 Great Race, but conflicts and other challenges resulted in us withdrawing from the 2019 event, but we are now on the list for the 2020 Great Race. Ken Block’s Gymkhana 10 F150 is truly for made for mentalists!